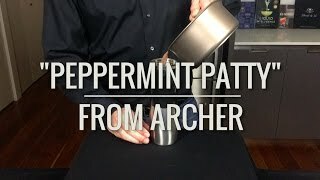 Following along the lines of after-dinner drinks, this Peppermint Patty takes a traditional hot chocolate and gives it a minty, alcoholic twist. 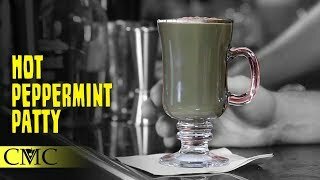 Make hot chocolate as normal, and add an ounce of Peppermint Schnapps, half an ounce of Dark Crème de Cacoa, and a teaspoon of Crème de Menthe. 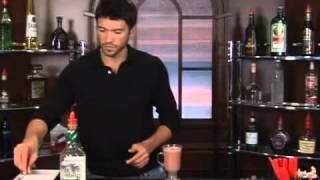 Fill the cup up with whipped cream and sprinkle some chocolate shavings on top.